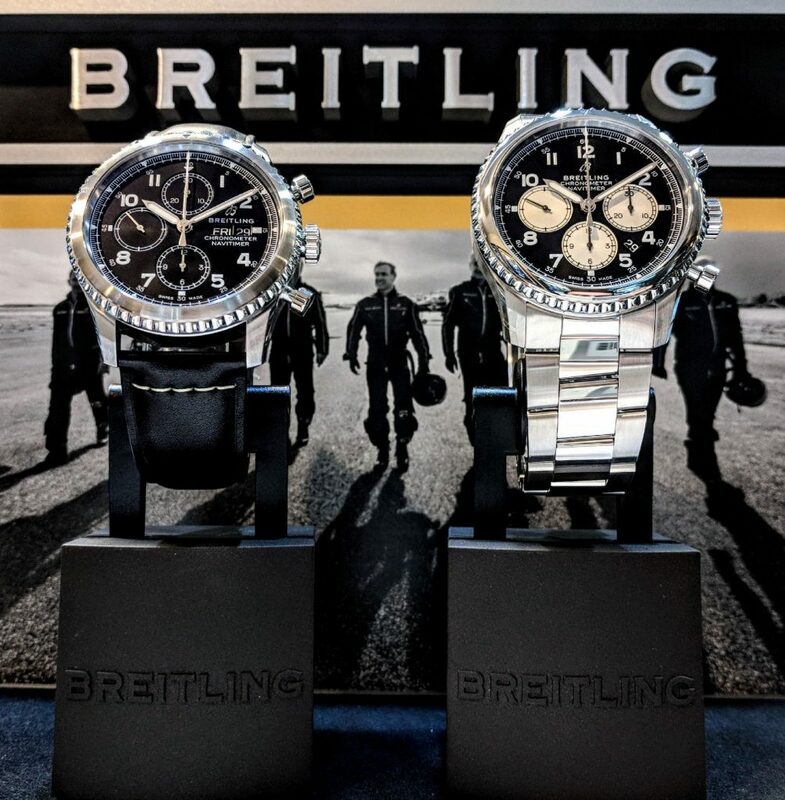 I had the pleasure of helping customer Brian Morris at KARATS with his purchase of a beautiful Breitling watch. As I helped Brian for the first time I learned about him and his family and we soon realized we had a lot in common. Our business is one where relationships are fostered for life. We joy in helping others achieve their dreams they have. Brian wrote us an amazing review sharing his experience of the Breitling watch he purchased from KARATS. We are grateful for wonderful customers who become friends and are now a part of the KARATS family. I put a lot of weight into reviews, but rarely write any myself. However, the experience I had with Andy and Karats Jewelers was so positive, I wanted to make sure and submit a positive review. “I was in the market for a watch. I am a researcher and “over-analyzer” and can have a hard time making up my mind sometimes. Andy (the owner) was phenomenal when assisting me with my questions and helping give me his insight and professional opinion. The customer service was tremendous and they made sure I was happy…definitely going above and beyond. When I was there a couple of other gentleman, who were obviously repeat watch customers, came in and were greeted with a handshake and hug. I was able to visit with them and could tell their strong connection to the store and the ownership. Repeat business is the best sign of someone you want to buy from and it is obvious they treat their customers so well they come back.